Since 1907, faith has been at the heart of Olivet Nazarene University’s superior academics, nationally competitive athletics, thriving social atmosphere and countless ministry opportunities. 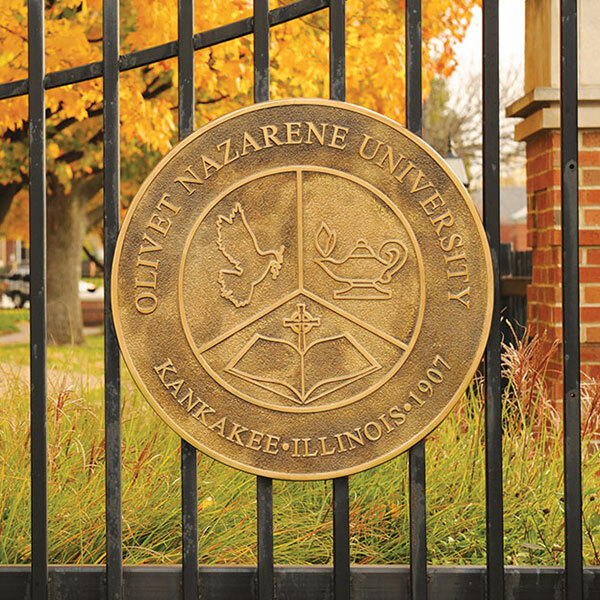 Olivet Nazarene University is a private, Christian university, offering one of the finest liberal arts educations in the country. Your mind will be stretched, opened and prepared for whatever career path you are led to pursue. And you will grow as a person even more. At Olivet, college life is about more than what happens in the classroom. Students participate in more than 100 different organizations, including clubs, athletic teams, music ensembles, and outreach opportunities that allow students to put their faith in action on campus and around the globe. With more than 2,600 undergraduate students from more than 40 states and several world areas, representing more than 40 religious denominations, the ONU community is alive with unique perspectives of life beyond the campus entrance. But we can only tell you about Olivet — come experience it for yourself.